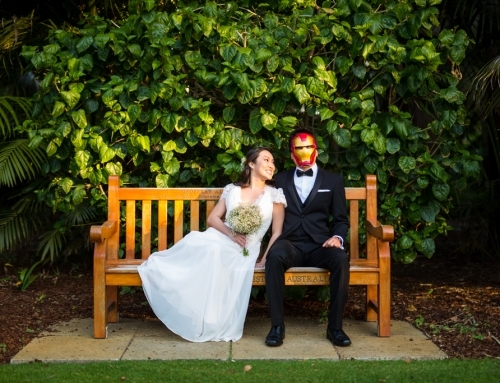 I met Romel and RV through Facebook via a private message sent to me by Romel, as he was about to get married here in Perth and was looking for a local Filipino photographer – obviously, he found me! 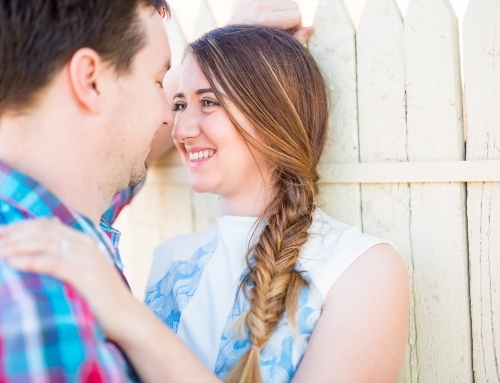 We met in person and got to know each other better, and found out that they would like to have a pre-wedding shoot in Perth just so they can use some of the photos as their Save the Date invitations for their wedding day. 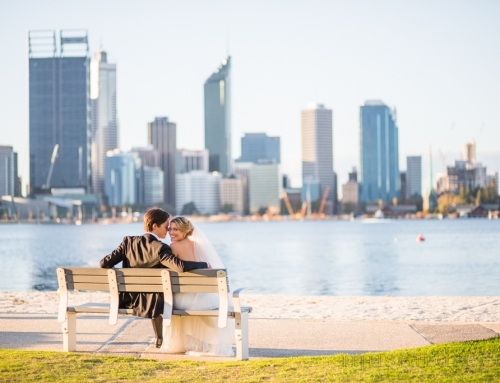 We worked together to prepare the itinerary for their shoot, and we ended up choosing some of my favourite locations in the city – John Oldham Park, Blue Boathouse, South Perth, and Cottesloe Beach.